Sleep psychology is a psychology specialty that addresses behavioural, cognitive, and psychological factors that underlie normal and disordered sleep. It applies evidence-based psychological approaches to the prevention and treatment of sleep disorders. These approaches may include cognitive behavioural therapy for insomnia (CBTi), relaxation training, mindfulness, and motivational interviewing. Sleep psychology is available for adolescents and adults at our Footscray and Niddrie clinics. Medicare rebates are available for patients with a Mental Health Care Plan referral from their GP or a referral from their psychiatrist. 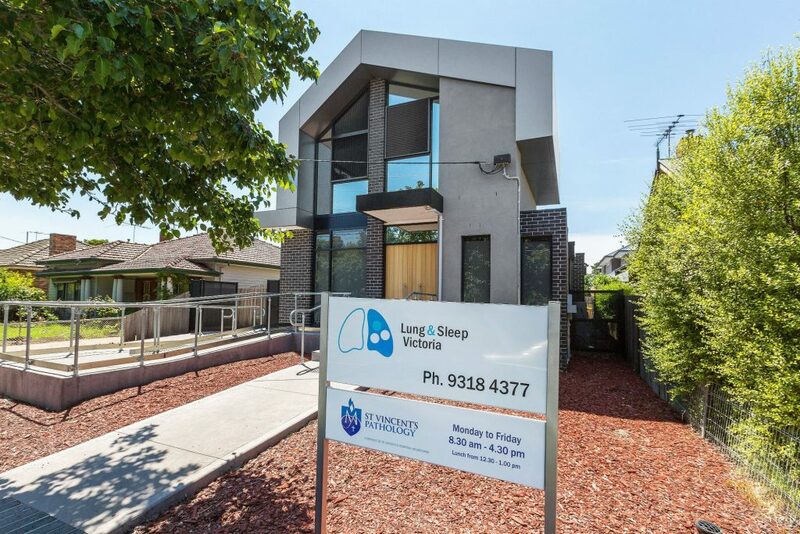 Psychologists at Lung and Sleep Victoria also treat mental health issues co-existing with sleep difficulties, including depression, anxiety, bipolar disorder, grief and loss, and trauma.